Cold sores or fever blisters, are basically tiny groups of blisters which develop on the lips as well as around your mouth. In most cases, the skin around those blisters will be swollen, red and sore. Those blisters can also break open and leak some sort of clear liquid. After a few days, they then scab over. The healing period is normally between a few days to 2 weeks. How do cold sores treatments work? Cold sores normally go away on their own without treatment after a couple of days. However, if you cannot bear the pain, you can get treatment. This treatment is usually in the form of ointments, creams and even pills. Treatment will not only help ease the pain and the discomfort, it will also help to get rid of the blisters a day or two faster. It is important to note that cold sores are caused by the herpes simplex virus and this virus cannot be cured. What that means is that once you get infected, this virus will remain in your system for your entire life. 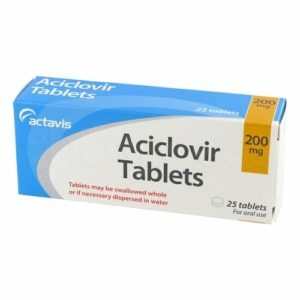 For those who develop cold sores often, it is important to take treatment as this might actually minimise the number of cold sores you get as well as their severity. In order to avoid getting the virus, try not to come into contact with the actual fluids from the blisters or body fluids that are infected such as saliva. Cold sores are tiny fluid-filled sores or blisters which are painful. 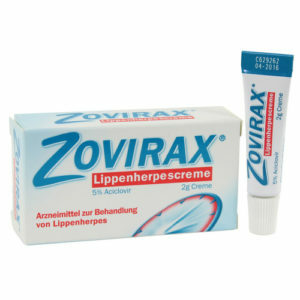 They appear on your lips, mouth and even your nose and they are caused by a virus known as herpes simplex. The blisters often last for a couple of days and they also recur often. There are two forms of the herpes simplex virus (type 1 and type 2) and the blisters are normally caused by type 1. This virus can be spread through kissing or any other close contact with the blisters. Saliva that is infected is also another way that this virus can be spread. Cold sores often recur and certain health conditions are usually associated with such recurrences and these include colds, flu, stress, ultraviolet radiation and hormonal changes. The blisters often recur in relatively the same place. As for the symptoms, the initial symptoms include soreness on the lips and around your mouth, a sore throat and fever just to mention a few. Children can also drool prior to developing cold sores. Once the blisters appear, they normally break open and leak a clear liquid. These blisters can be excruciating. 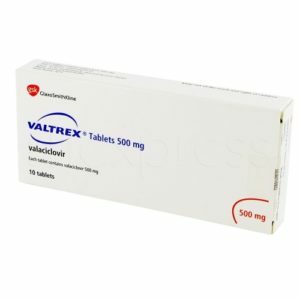 Can I buy cold sores treatment online? Of course! Purchasing cold sore treatments online is quite simple. You start off by completing an online consultation form which must include relevant medical information. Once it has been determined that you are ordering the correct medication for your condition, you should get the medication in 24 hours. 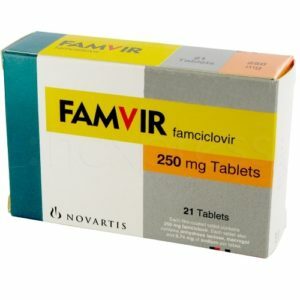 You can also buy over-the-counter medicines online. However, you will not be required to complete a consultation form.